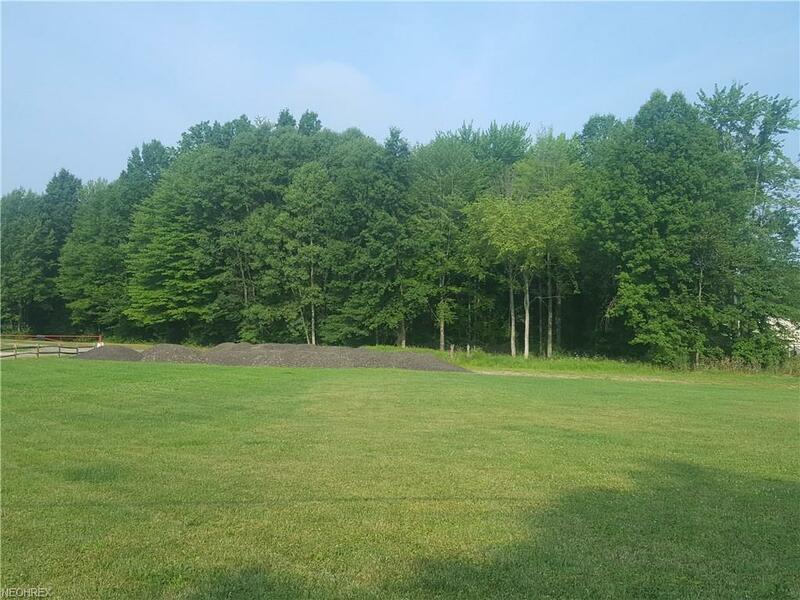 Check out this vacant commercial lot in Rootstown! Build that business you always wanted on this 3 acre lot with 190 ft frontage and public utilites. Great location with access to I-76 and NEOMED. High traffic count with great visibility.